Our daily lives are filled with little distractions and stressors that can take a toll on our productivity and overall wellbeing. And, while we can certainly try to power through them, adopting a more mindful lifestyle can be a much more effective solution. 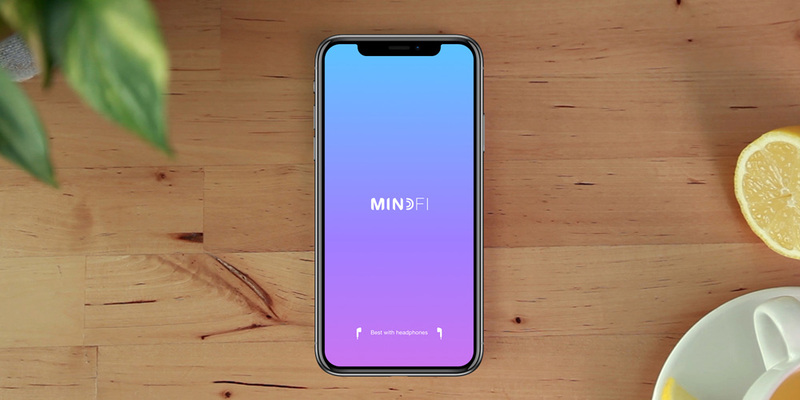 MindFi is the innovative app that helps you boost focus, reduce stress, and improve your relationships with mindfulness exercises, and lifetime subscriptions are on sale today for only $39. MindFi will improve your life by teaching you how to maintain mindfulness throughout your day. With four different mindfulness modes to choose from, this app lets you take a quick breather with short breathing exercises, walks you through guided meditations to start your day on the right note, helps boost your productivity with its Pomodoro time, and more. Use the app anytime, anywhere, to increase your productivity and feel better. 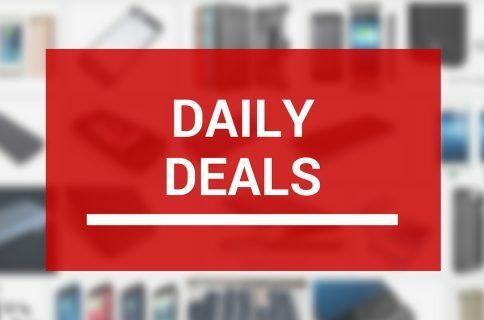 While a lifetime subscription to MindFi would normally retail for $365, you can get it on sale today for only $39.